In the last two decades, Telematic solutions (eg. GPS trackers) has proved that with the help of these devices – firms can control their fleet and workforces easily from the office. 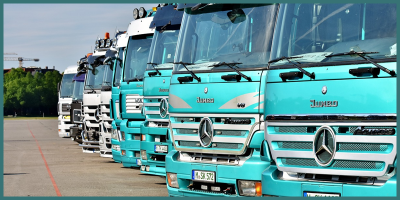 With the help of GPS trackers they can optimize routes, save fuel and time and make sure of the safety of their employees and they can also increase customer satisfaction. In the last few years with the rising of smartphones and tablets, something has changed. 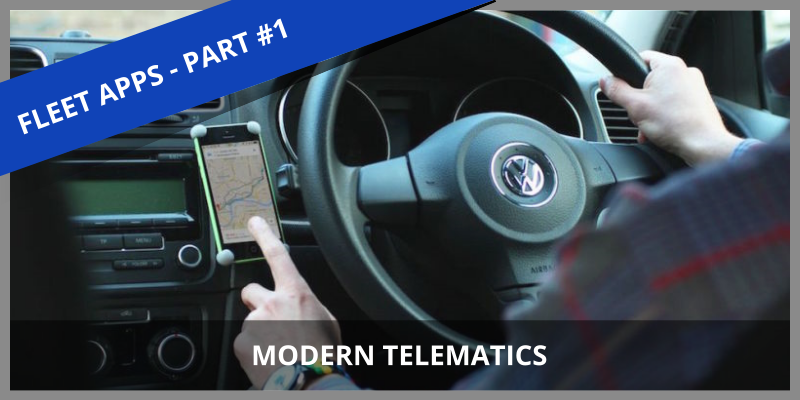 Nowadays new technologies available on the market opening new opportunities in the field of Telematics. These modern solutions don’t get enough attention, most of the companies use the old tracking systems and they don’t know anything about the new opportunities and services. The apps developed for mobiles offering solutions for a specific problem as an extension or they can also offer complex standalone solutions. So that you don’t miss the important opportunities offered by new technologies and services for Fleets, we will start a new blog series called “Fleet apps”. 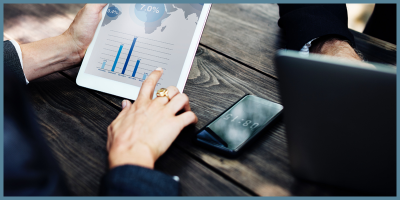 In our articles, we will show you smartphone apps which can help you to make your fleet more effective, safe and help you to simplify management issues. We will show you how to fix problems with the help of smartphone apps. 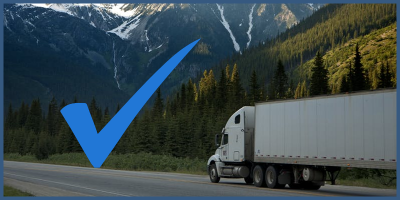 A survey – made in the US – shows that depending on the fleet size about 8-46% of the managers plan to implement Telematics solutions and the most important goals are to Improve Driver Behaviour and Reduce the number of Accidents.